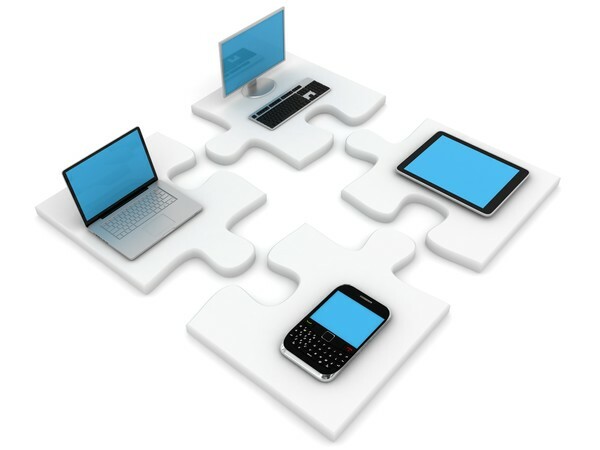 Home computer users have always been a very important part of Mobile PC Services. That is why we have a dedicated team of Service Experts that specialize in home computing and networking technologies. We are equipped with the latest support tools, these technicians are ready to solve even the most complicated of problems. Our technicians have more than 25 years of combined experience, which enable us to resolve any technical problem quickly and efficiently. Best of all, you have the reassurance of knowing you are being provided the unmatched service only Mobile PC Services can provide! However, the best way to better understand our on-site services and commitment to you is to try it for yourself! Call us today to schedule a visit to your home by a mobile, on-site Support Technician. No more unplugging your computer to take it in for repair. We Come To You! Our Rates are $65.00 per hour with a 1 hour minimum. After the first hour of work billing will be based on 15 minute intervals. Our rate is $75.00 per hour for distances farther than 20 miles from Hayward.